Abstract. 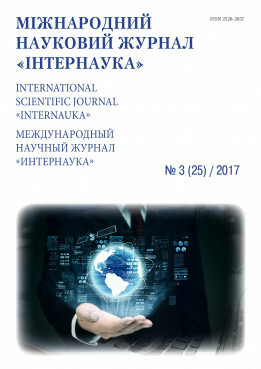 Currently, 3D reconstruction of the internal organs of human on the basis of radiography, ultrasound, computer and magnetic resonance imaging is becoming increasingly widespread and is an urgent task. The use of these modern research methods allows the doctor to review and assess the condition of the organs and the body as a whole, which is extremely important for surgical operations and organ transplantation. The article deals with the possibilities of 3D modeling of human organs, including their 3D printing. Key words: 3D modeling, 3D-printing, organs, transplantation, surgery.